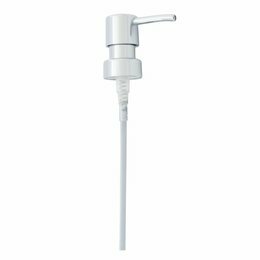 Loose soap dispenser pump what can be used on all our sold models. 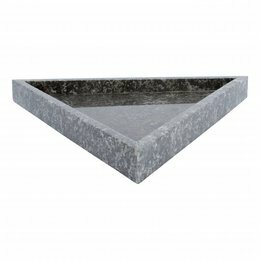 Triangular tray made of gray marble from our Batu set. 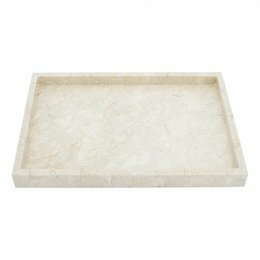 This tray forms a whole with the rest of the accessories from this set. 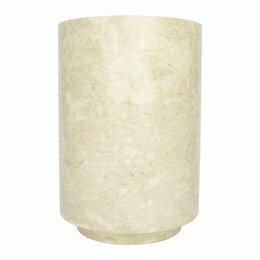 This cream Marble waste bin is part of our series of bathroom accessories Banda a beautiful luxury item for your home. 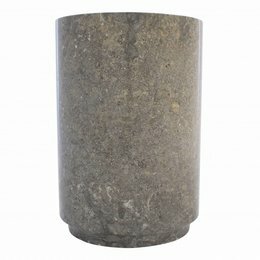 The height is 33cm and the Ø is 23cm. 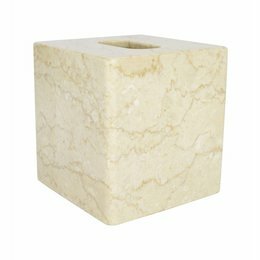 This tissue box made of cream marble is a delight to the eye and will make the paper box disappear for good on your table. 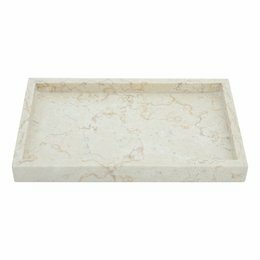 This cream Marble tray is part of our range of bathroom accessories Banda. 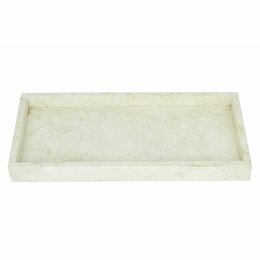 The tray of polished marble is 30cm long 18cm wide and 3cm high. 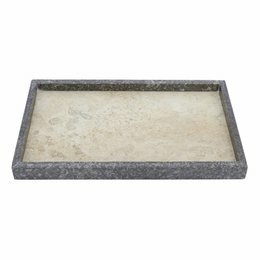 This tray made of gray marble from our bathroom accessory set Medang is made out of one piece because of its round shape. Dimensions are 27 x 16 x 3 cm. 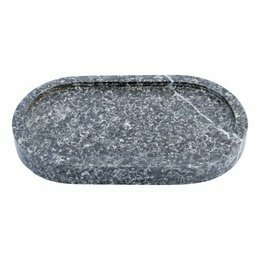 Even a trashcan of this beautiful gray marble should not be missing in our large collection of bathroom accessories. 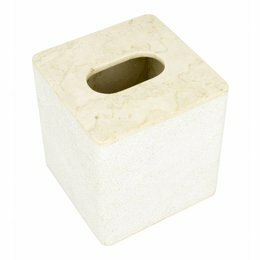 Also a trash can, tray or tissue box of natural stone should not be missed with our bathroom accessories. 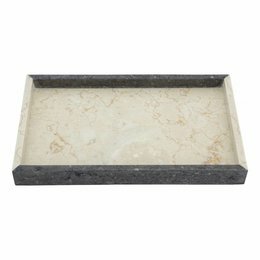 These marble accessories all belong to our bathroom sets. 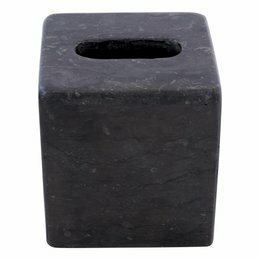 A marble trash bin can be placed anywhere in the house and a tissue box is on your table in the living room looks just charming. 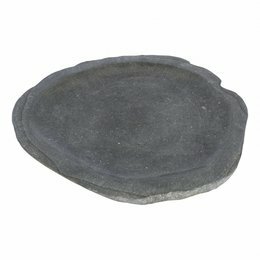 Most trays are not so big that you can serve a whole pie with them, but a sugar and milk jar will certainly fit. 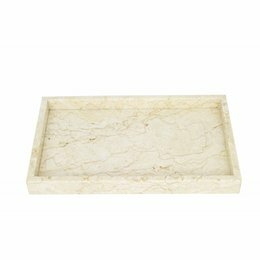 Of course we also have enough items for you of beautiful marble in our category decoration. 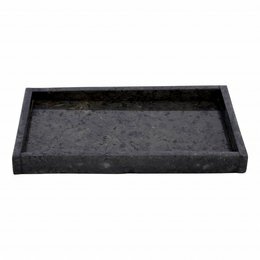 These items of natural stone will give luxury, warmth and a timeless look to your home.